Book 1 in the saga of the two princelings, Fred and George, their travels and adventures. 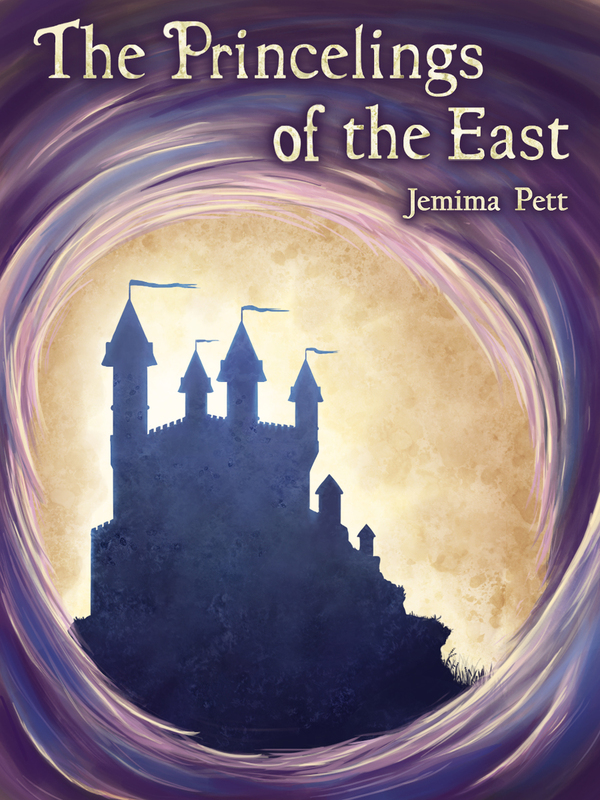 A fantasy genre tale for all ages. Available as an eBook from Amazon and Smashwords. Download a sample to read from either before you decide to buy. The Princelings of the East is copyright (c) Princelings Publications 2009-11. The original concept for the story was first developed in “Sable and the Fiddlesticks” (c) GPRWA 2008.